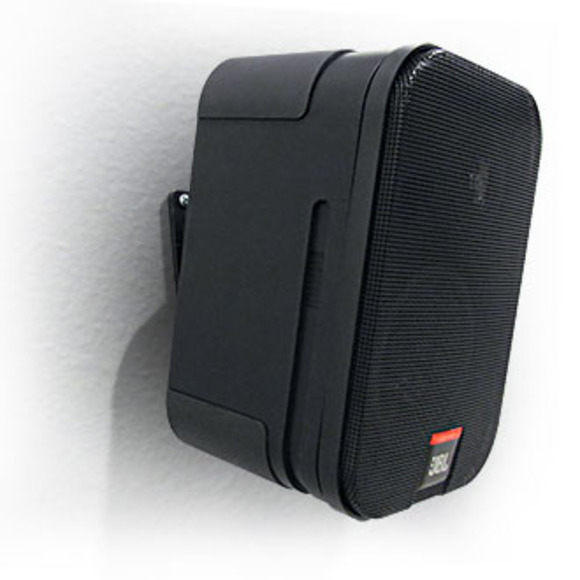 ORLANDO, Florida -- At InfoComm 2011, HARMAN's JBL Professional announced the addition of the CSS-1S/T surface-mount loudspeaker to its CSS Commercial Series Speaker lineup of cost-effective ceiling speakers and backcans. "We introduced the first three models of the CSS Series at last year's InfoComm show," said Rick Kamlet, Senior Marketing Manager for Commercial Installed Sound at Harman's Loudspeaker Business Unit. "Each of those models were cost-effective ceiling speakers. We are pleased to now be expanding this affordable segment of our product line with a new full-range, 2-way, surface-mount loudspeaker." The new CSS-1S/T is a compact 2-way 100V/70V/8? surface-mount loudspeaker with a 5¼-inch low-frequency and ¾-inch high-frequency driver and a frequency response of 85 Hz--18kHz. The 10-Watt multi-tap transformer for 100V or 70V distributed speaker lines (10W and 5W taps, plus 2.5W at 70Vonly) and 60-Watt 8? capability make the CSS-1S/T ideal for low to medium-level background music applications. A ball-type wallmount bracket is included.